26 December 2018 – The team behind one of the most famous car shows on television, Top Gear, has released its list of the 15 fastest and most powerful cars of 2018 in the world. 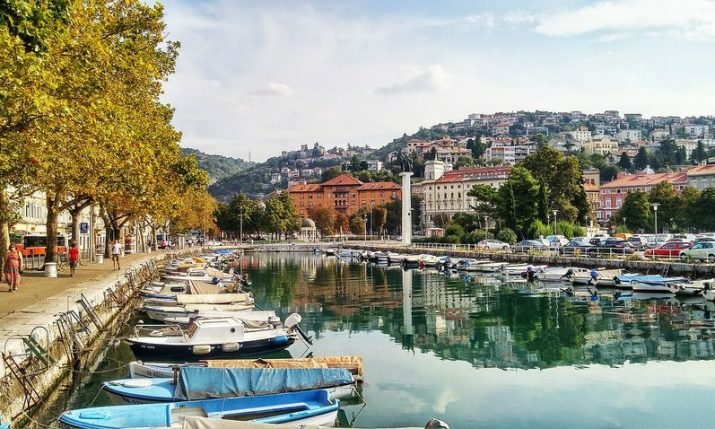 After comparing some of world’s most impressive four-wheeled power-packers, Croatia’s own Rimac C_Two has come in at no.1 on the list. 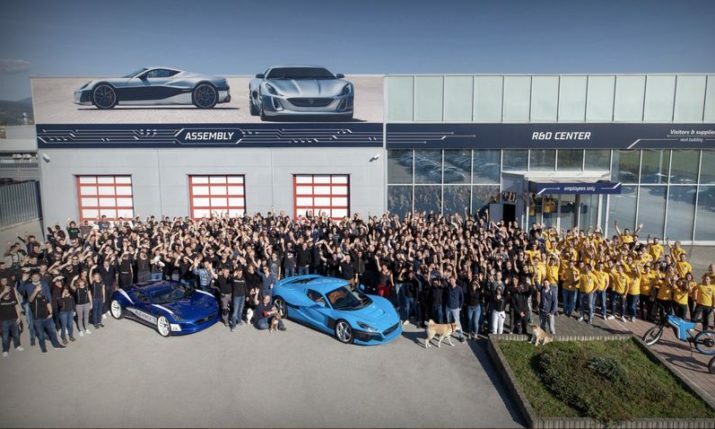 This is what Top Gear writes about Rimac’s latest edition, which was produced just outside of Zagreb at their factory in Sveta Nedelja. 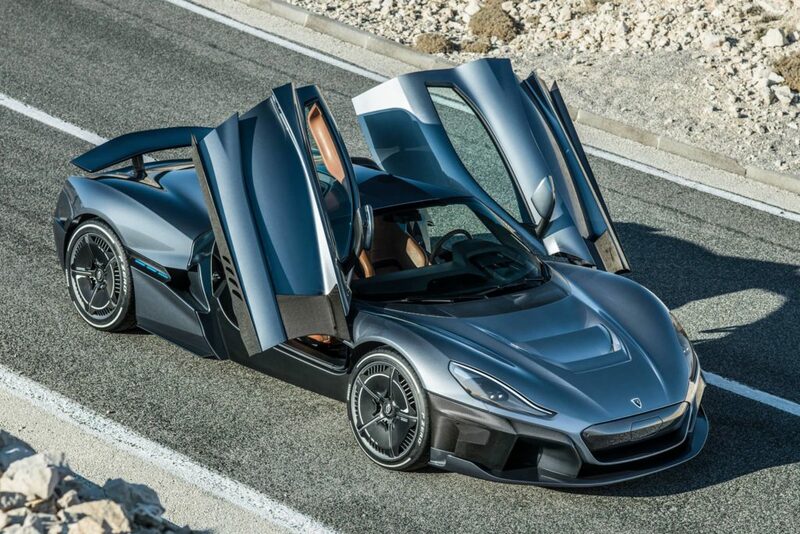 “Rimac claims the C_Two’s four electric motors develop a combined 1,914hp (1,887bhp) and 1,696lb ft – or 2,300Nm in new money. The front wheels individually use a single-speed gearbox each, while the use of twin two-speed gearboxes at the rear makes for a truly terrifying top speed. 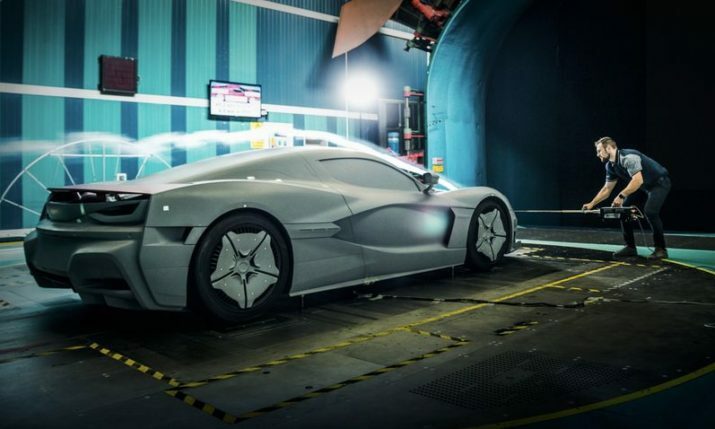 Rimac is claiming v-max at 258mph. On the way, we’re told the C_Two will have cracked 0-60mph in 1.85 seconds (albeit with an American drag strip-friendly one-foot rollout), and 0-62mph, for we Europeans, in 1.97 seconds. 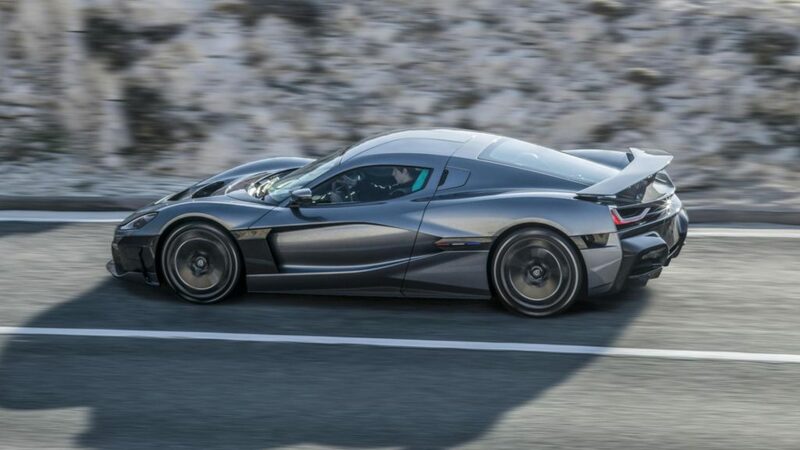 If the driver remains conscious, the Rimac will cover off 0-100mph in 4.3 seconds. Quarter-mile? 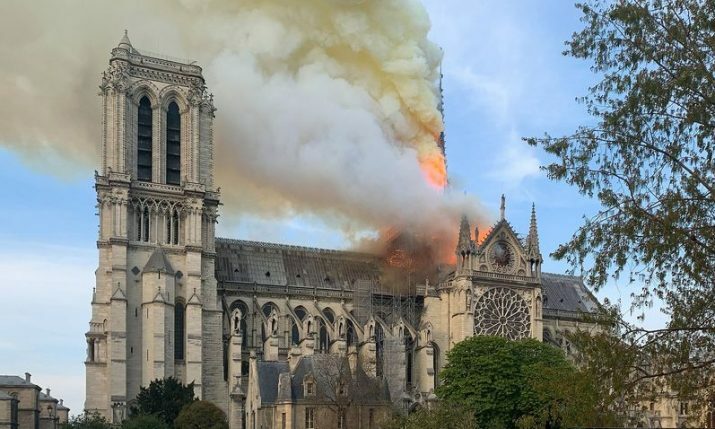 9.1 seconds. And don’t presume it runs out of puff once past three figures. 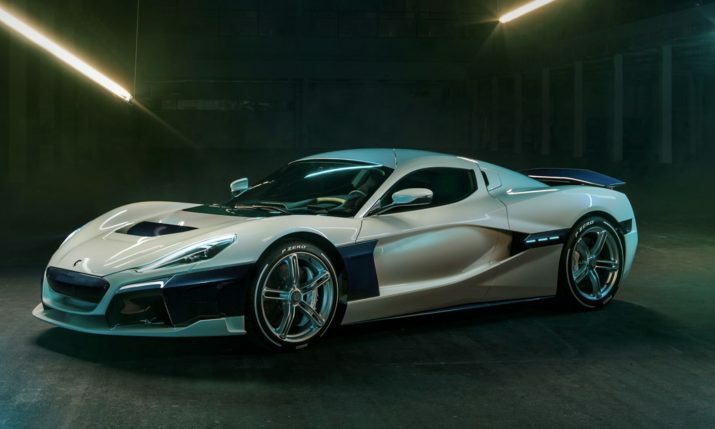 Rimac reckons its new flagship will see off 0-186mph in 11.8 seconds.